Global Seminars: Hello from warm and sunny Copenhagen! Hello from warm and sunny Copenhagen! We've enjoyed incredible weather in our time here. Today began with a quick trip to a Danish bakery, after which we took a bus to the university if Copenhagen. We had the chance to see two awesome lecturers who talked about many aspects of conservation. At many points they emphasized the need for a drastic shift in cultural attitude and they certainly made compelling arguments for sustainability. 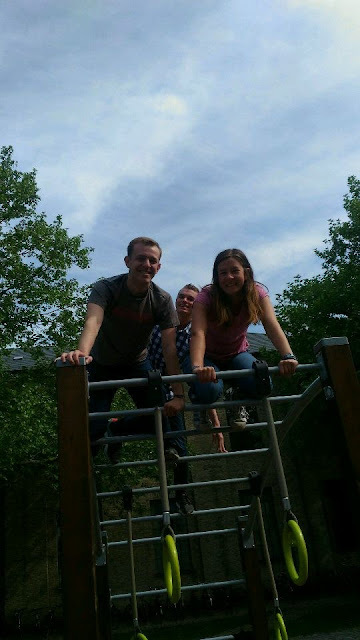 While we were at the University, we also got to explore their "workout park," which was a highlight. 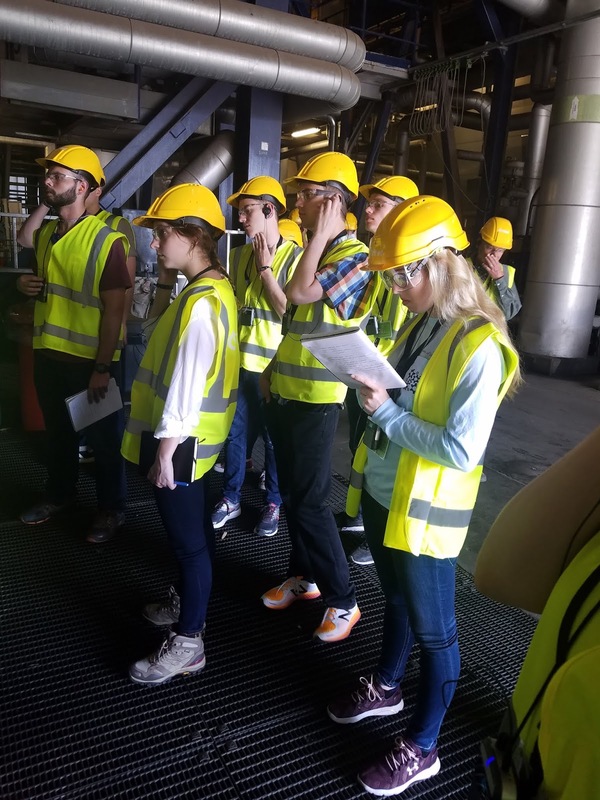 After the University, we were off to the Avenøre power plant, where we learned about biomass power generation. It was fascinating to see the many different parts of the complex power plant, and to take a deeper dive into the mechanics of the power grid. Before the trip, many of us took for granted that we could flip a switch and have power. As one student noted, the process is so complex that "it's a miracle it works at all." To end the night, some students walked down to see the famous Little Mermaid statue. 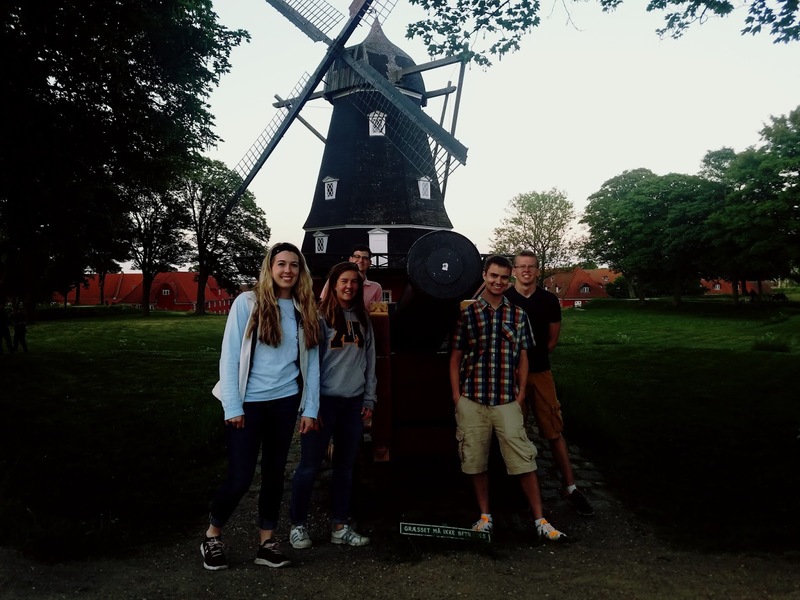 We also found an entrance to a citadel fortress, complete with a war memorial, gigantic moat, and antique Danish windmill. Throughout our time in Copenhagen, we have been treated to awesome sights and learned unique history and it will be bittersweet to leave tomorrow morning. We have certainly enjoyed our time in the City of Spires.